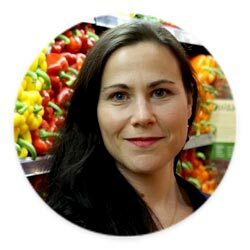 Her motto is, “Real people need real food!” She blogs at Tuit Nutrition, where she writes about a wide range of health and nutrition-related topics, such as insulin, metabolism, weight loss, thyroid function, and more. She is the author of The Alzheimer&apos;s Antidote: Using a Low-Carb, High-Fat Diet to Fight Alzheimer’s Disease, Memory Loss, and Cognitive Decline. What is gout and why the conventional approach doesn't work for everyone suffering with this painful condition. Do they need to avoid animal protein? Learn how improving insulin sensitivity could have beneficial effects for gout sufferers.